At Revive Hairdressing we want you to enjoy your visit with us. Our highly trained team offer full consultations, taking into consideration your face shape, hair texture, lifestyle and time you want to spend styling your hair. We are committed to providing our staff with regular training sessions in order to keep up to date with the latest trends and styles. What’s more, all our products are specifically chosen not just because of their exceptional quality, but because of their low environmental impact. Cuts Whether it be for a total re-style, fresh trim, or to rid of pesky split-ends, our stylists will ensure you receive the best experience. Styling Have a special occasion to attend? Our team offer appointments to suit your style, personality and event. Blow-Dry Getting a professional blow-dry is like getting a shot of beauty adrenaline. Glossy and sleek through to bouncy and volumised, perfect for any occasion or just because! When it comes to hair we want to make you feel comfortable in the way you look and feel. Colour Our team are experts at hair colouring and use a range of different techniques to create the perfect finish. 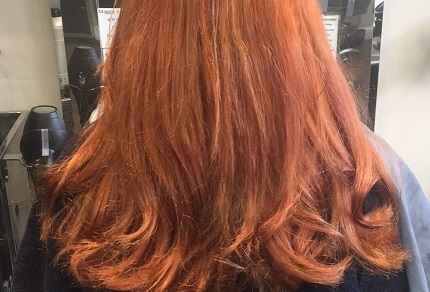 From colour corrections, to re-vamps, to highlights, lowlights, using the wonderful balayage technique, and tint re-growth, we love colour! If it is your first time having a colour treatment at Revive, please remember we need to do a patch-test at least 48hours prior to your treatment. 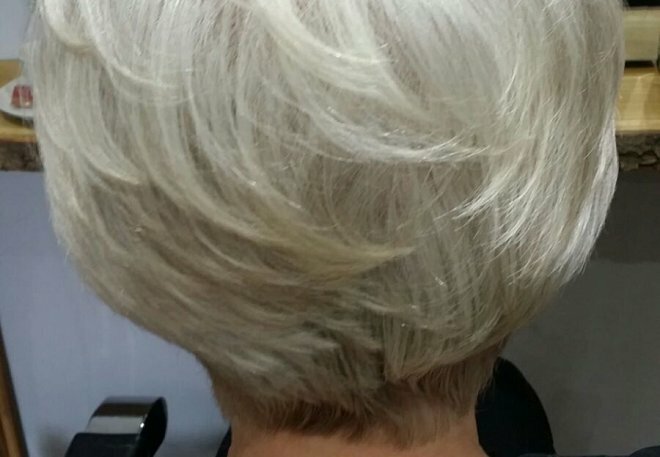 Olaplex The treatment everyone is talking about! The brainchild of scientists which can transform brittle and broken hair. This miracle product can also nurture hair into a transformation, it’s how Kim K went platinum and back without ruining her locks. Nanokeratin The leading smoothing product, designed to eliminate frizz, lock in colour and enhance shine. Creates a fantastic smoothing treatment that will last up to 100days. Zen luxury hair extensions 100% human hair extensions. If you are looking to thicken, add length or colour to your hair, hair extensions will be perfect for you. 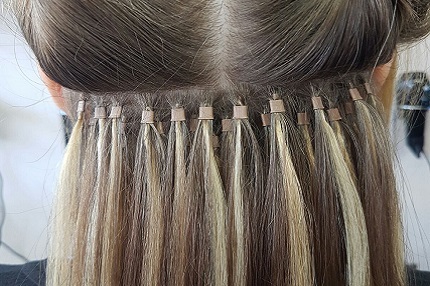 Zen hair extensions are non-damaging, lightweight and natural looking. A full set of extensions can take as little as an hour and a half and are surprisingly affordable. To find out more give us a call to book a free consultation where we will colour match and find the perfect look for you. OPI manicures Our manicure treatments provide luxury and glamour to hands using OPI products, the world’s leader in professional nails. Offering the ultimate in rich colours, chip-resistance, durability and quality. XEN spray tans We believe there is beauty in every skin colour, but if you want that sun-kissed look, we provide spray-tan services to suit your skin tone. We use XEN-Tan’s award-winning, advanced time-release formula, to ensure you end up sporting a gorgeous, natural-looking tan. 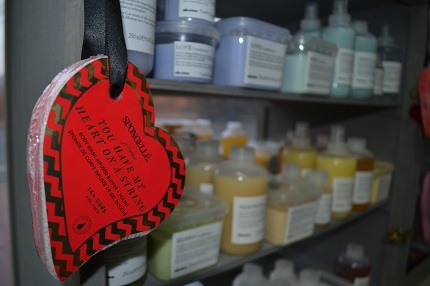 Home care products We proudly work alongside Davines hair care, Cloud Nine styling tools, Invisibobble and Spongelle.